Marcia Weinert’s handspun skeins and knitwear designs have taken top honors at both the New York and Maryland Sheep and Wool Festivals. 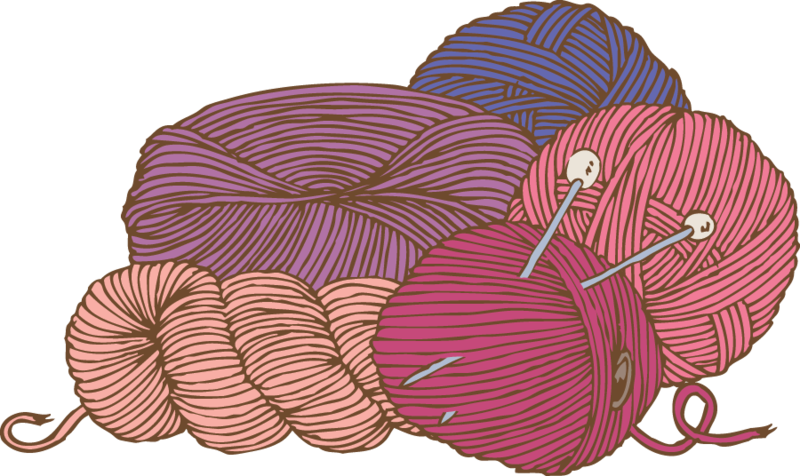 She teaches spinning, knitting, felting and crochet in many outlets across the eastern seaboard, including a 13-year-long program at the library where she works. Marcia (who is “Undeniably Loopy!”) has been addicted to turning fluff into stuff ever since sneaking her 9-year-old daughter’s spindle and fiber after their first class together, two decades ago!